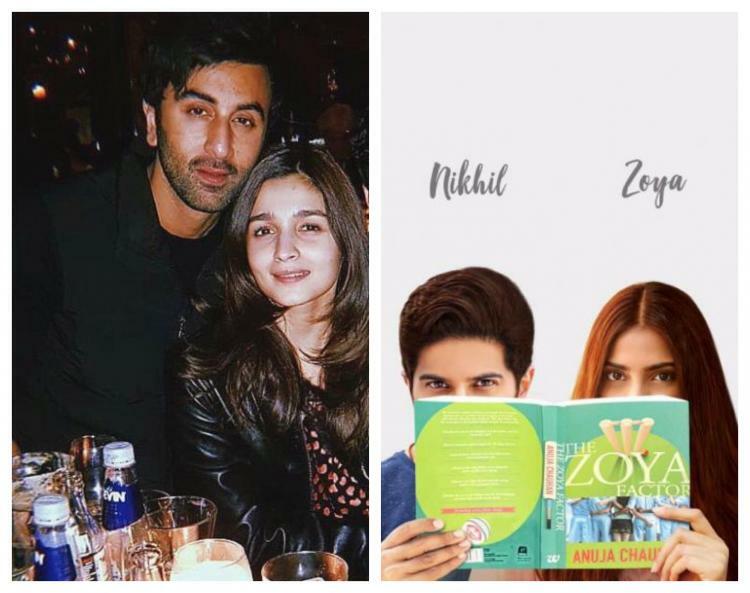 Ranbir and Alia are one of the hottest real-life couples to come out of 2018 and will star for the first time together in Brahmastra. Their chemistry is sure to shine on Christmas 2019 as they are a part of a superhero love story. 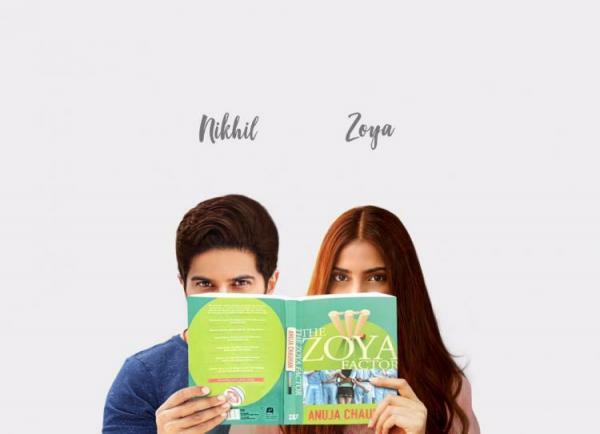 After romancing Fawad Khan in Khoobsurat, Sonam Kapoor is all set to be seen on-screen with South heartthrob Dulquer Salmaan in The Zoya Factor, which is being directed by Abhishek Sharma. An advertising professional falling in love with a hotshot cricketer is a must-watch romantic flick in our eyes. 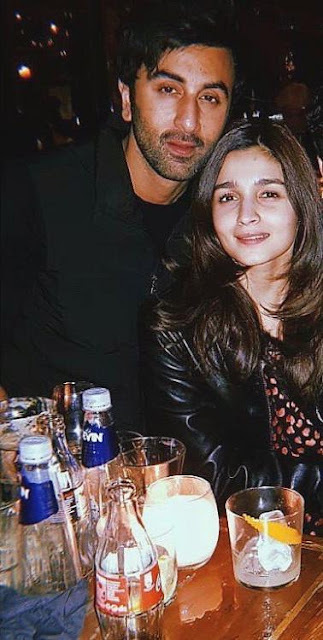 We can't wait to see Tutu and Lulu, as Ranveer and Alia call each other, in Zoya Akhtar's movie, Gully Boy, based on street rappers. The two work together for the first time on-screen and from the first look, we could already be looking at a hit pair. Taking the patriotic route once again, Akshay Kumar is back with Kesari and playing his wife in the movie is Parineeti Chopra. 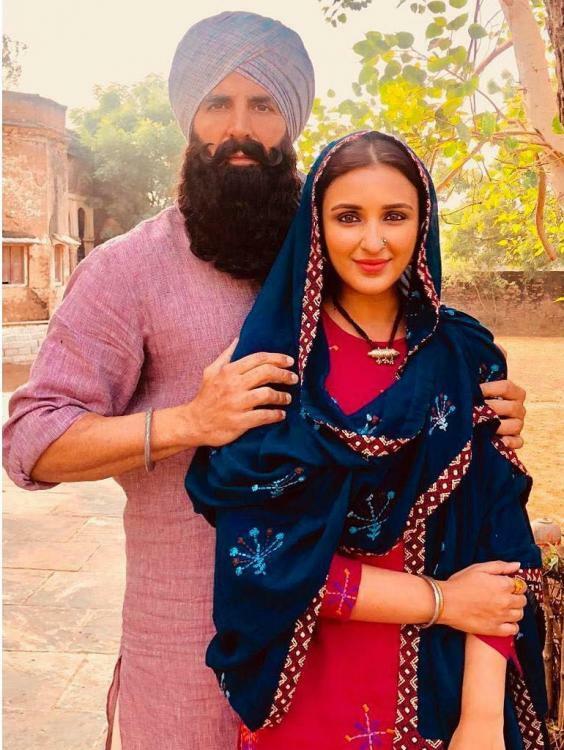 This will be the first time we see this couple on-screen and their first look as a Punjabi couple was magnificent. Probably the most unique jodi of 2019, Rajkummar, as a Gujarathi businessman with big dreams is paired opposite Mouni Roy in this August 30, 2019, release. 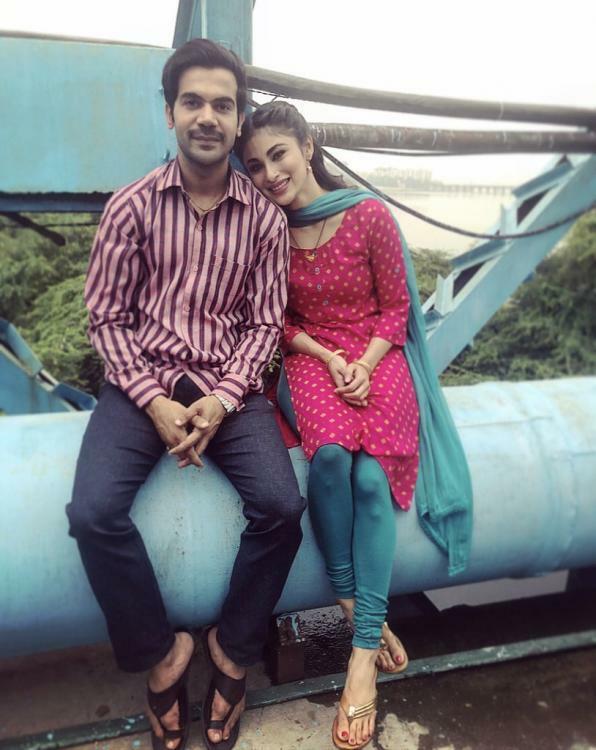 We can't wait to see this duo as a married couple on-screen.